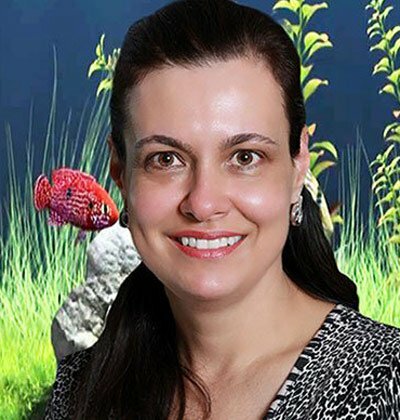 Silvia graduated in 1992 and had been working at Wyndham Dental Solutions since 2005. Married with 3 children, she works part time in a range of different areas. Silvia is very active in keeping her skills always up to date with modern dentistry.